I present you with my first set of newborn twins! Aren’t they delicious? What was it like, you ask? It was dreamy! 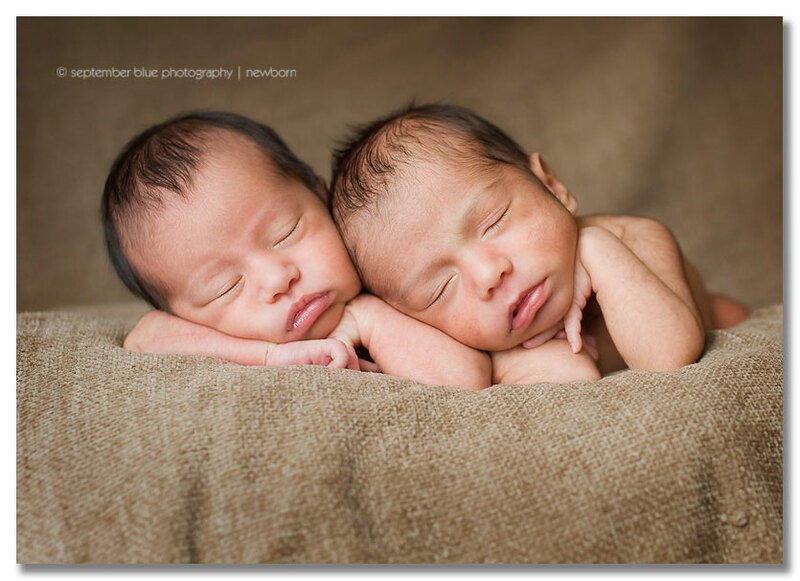 During a typical newborn session there is some downtime when we stop for a feeding or cuddle from mommy but not with these twins… my hands were full of squishy newborn goodness the entire time and I loved every second of it! 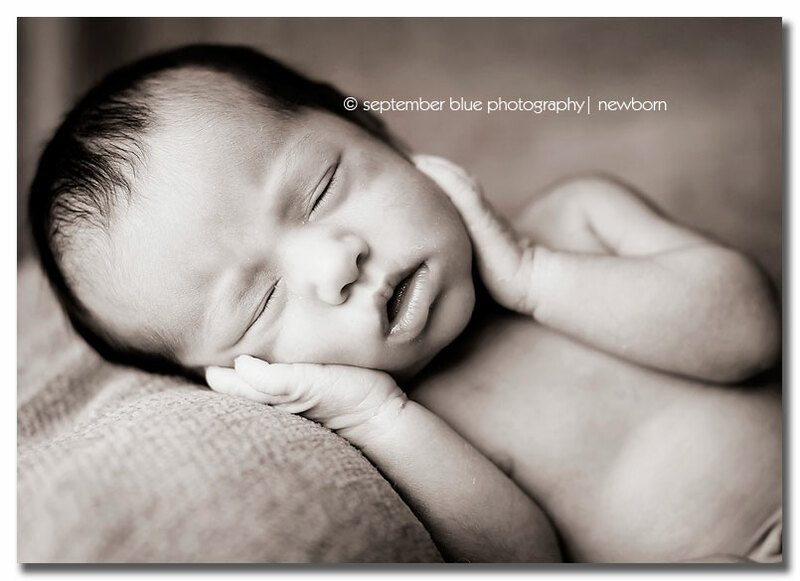 It was really cool to see how, at just 9 days old, their personlities were already so evident and so different. Big sister, older by just 1 minute, was the fiesty one… she was spirited and vocal about it! 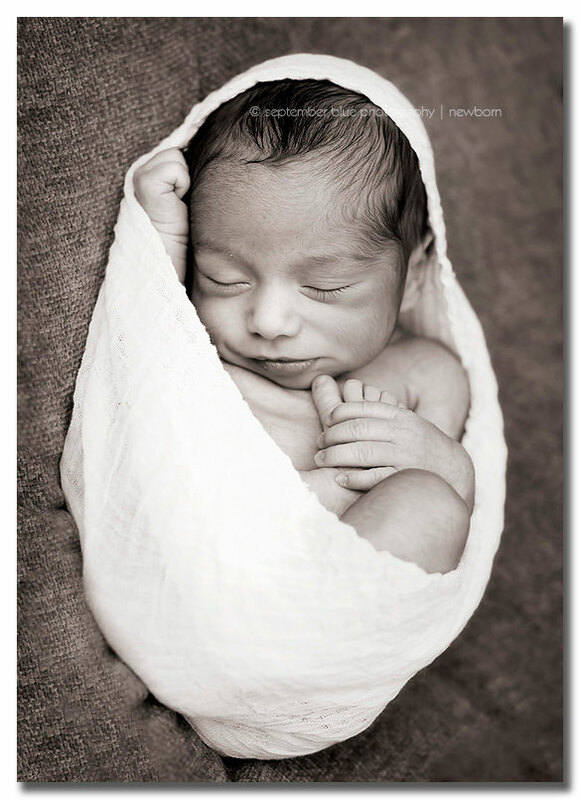 No matter… a full belly and a toasty warm room and she was putty in my hands. 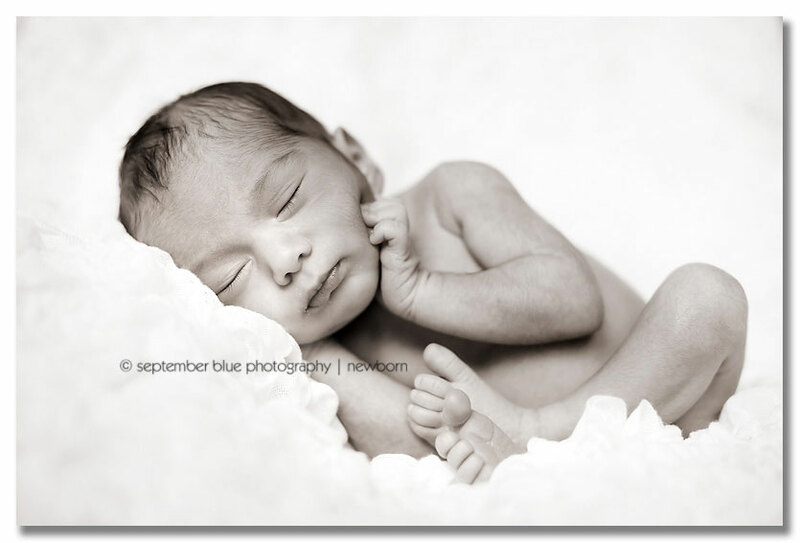 Baby brother was the most easy going, sleepy, and content newborn I’ve photographed, I think. He would’ve let me photograph and pose him all day without a peep. This was one of my best experiences photographing newborns and I’m so glad it was with twins because I’ve got two more sets on the books! 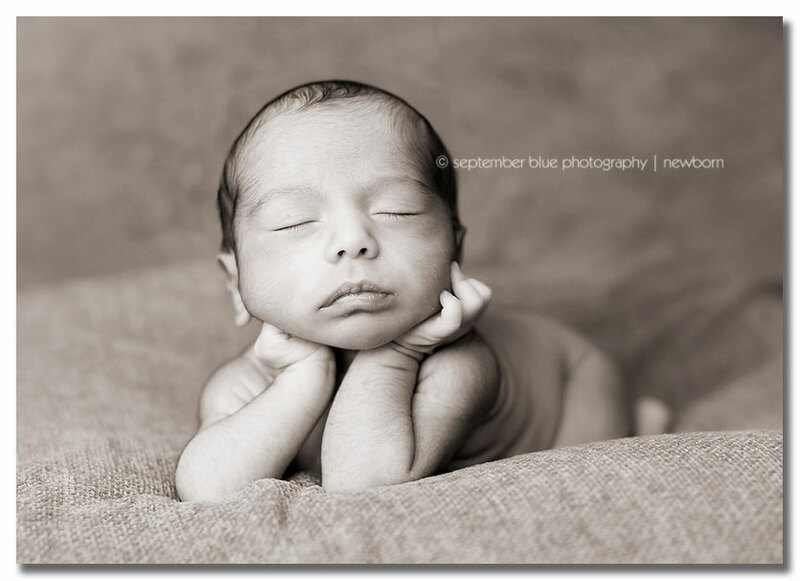 This entry was posted in Newborns, Uncategorized and tagged Long Island Baby Photographer, Long Island Newborn Photographer, Long Island Newborn Photography, Long Island Newborn Twins Photography. Bookmark the permalink. These are beautiful. Great captures….they look so peaceful. What perfection! Just stunning work! Oh my goodness, they are gorgeous and your work is stunning. Beautiful job. Okay, these are simply breathtaking. The first one and the third give me chills. The mom is going to have a really hard time choosing. Hope she’s getting a book or something. Wow! These images are fantastic. That first image is really outstanding, what a treasure for the parents. Your work is beautiful. Lovely images! They are all great, but something about that third one really gets to me! Wow. I can’t choose a favorite- these are all amazing! so sweet and that foot grabbing shot melted my heart! Wow, these are GORGEOUS! Love the detail – the clarity is amazing. Sweet little babies too. 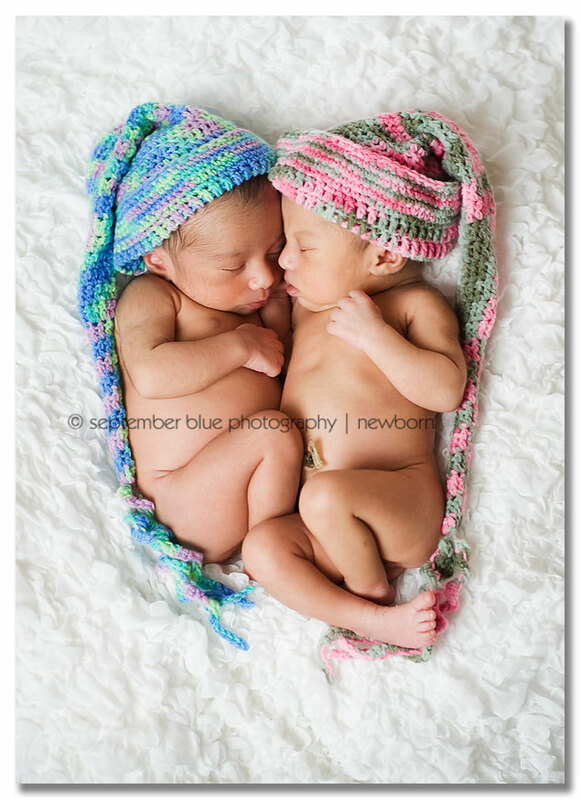 You make photographing twins look easy! WOW. so amazing- beautiful shots! Wow! These images are truly beautiful. The parents must be thrilled!